The wotasphere reacts to the new Berryz PV! idol love on stopping the hate between idol fandoms! Akanishi Jin hits number one on the Oricon charts! And more! The UFACTORY channel opens on Youtube! Shibata Ayumi announces her second single! Brown Eyed Girls celebrates six years! And more! HKT announce their first stage! 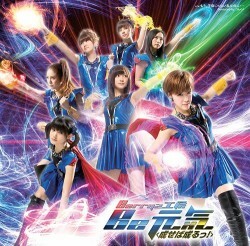 More of those hawt Morning Musume sci-fi zapgun pics! Ashida Mana reprises her Liar Game role! And more! 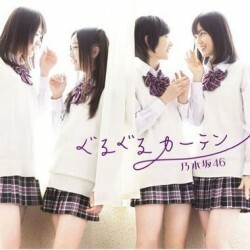 Nogizaka46 finally step up to the plate with their first single! Troubles continue to haunt Jin and Meisa! Is Ashida Mana becoming too much of a diva? And more! 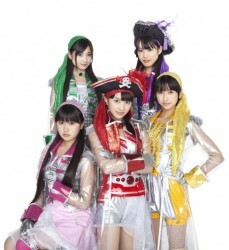 Reviews of the new Momoiro Clover Z! 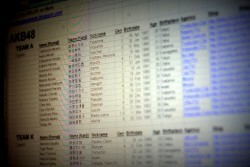 A taxonomy of Japanese men! KARA’s Nicole soldiers on! And more!